In the run up to the Lok Sabha polls, the ruling AAP in Delhi is trying to implement the CCTV camera project, which was one of its major poll promises before coming to power in 2015. In a meeting with Chief Minister Arvind Kejriwal, party MLAs discussed ways to set up the proposed network of CCTV cameras in the city, which was first envisaged as a measure to boost women’s safety in the national capital. 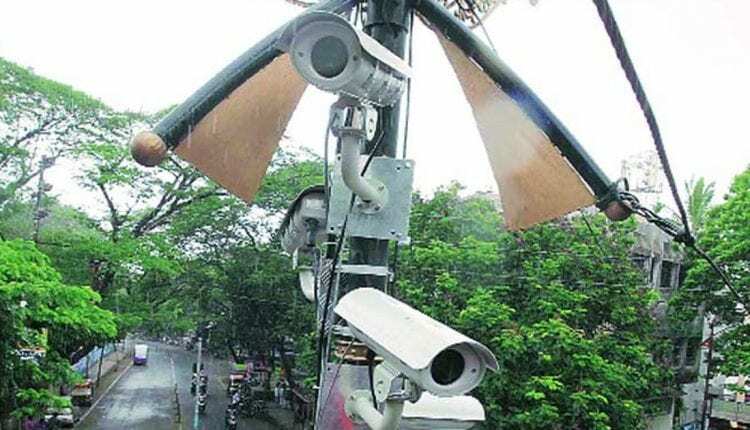 “The work for installation of 2,000 CCTV cameras each in every assembly constituency has begun,” said AAP MLA and spokesperson Saurabh Bhardwaj. He said meetings will be held with resident welfare associations in each constituency by the respective MLAs to get the locals’ view in the installation of the cameras. “The cases of chain and mobile snatching are on the rise. Thousands of people do not even file complaint with the police. Eve teasing is also on the rise. Installation of CCTV cameras in every street will bring the situation under control and also help the police,” Bhardwaj tweeted. 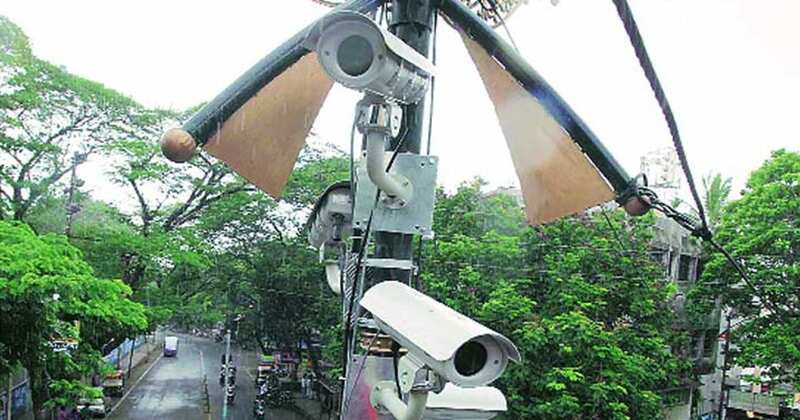 Government sources claimed Bharat Electronics (BEL), a state-owned company, had recently agreed to execute the project, under which 2,000 cameras will be installed in each of the 70 assembly constituencies.